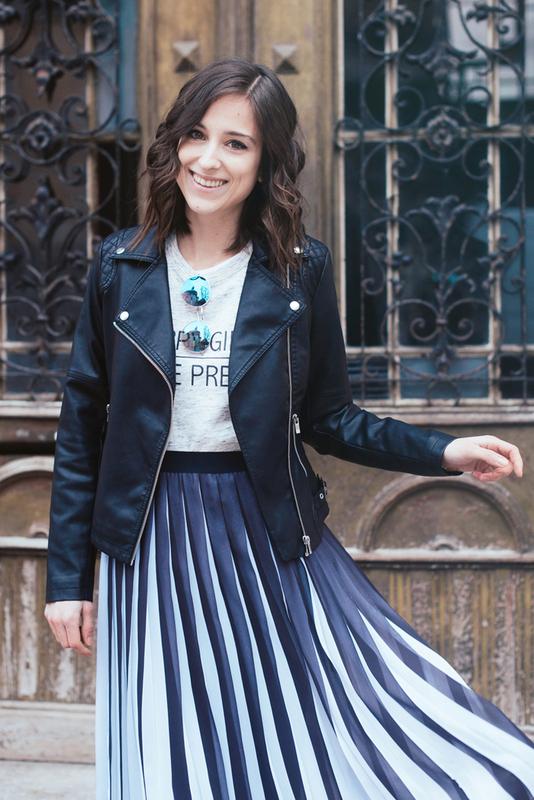 I love pleated skirts like this one, they're my "go - to" item every Spring and Summer. this skirt is just too classy! goes with a lot of top!